Yep, that’s right. We took a first look at YT’s 2016 aluminium Capra range, including the cut-price Capra AL, back in November and now you can see the carbon fibre enduro offerings from German direct order brand. 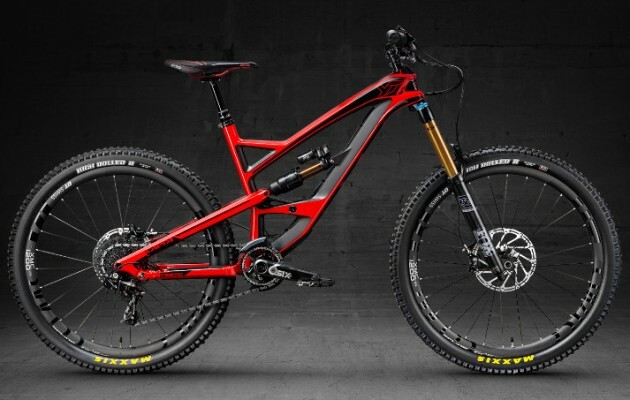 The big news is that its top of the range bikes will feature Fox suspenion in 2016. 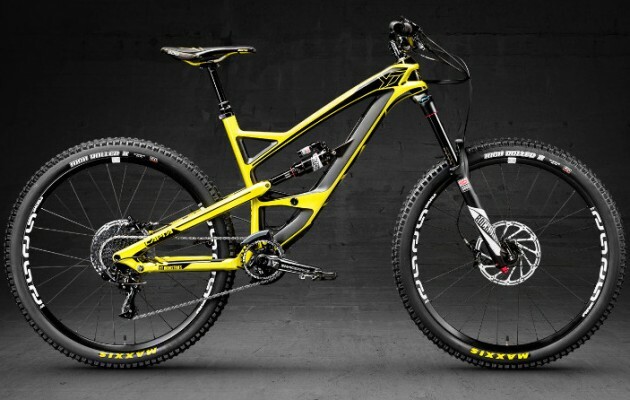 YT has traditionally specced its Pro and Pro Race models with BOS but this will now be replaced by kashima-coated Fox. YT will also be speccing Fox on its Tues downhill bikes. 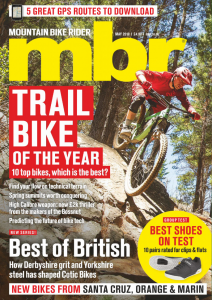 Fox seems to be in a good place at the moment as its 34 fork scored a nine out of ten in our recent trail forks group test and only narrowly lost out to the dominant Rockshox Pike. Capra CF Pro Race: The CF Pro Race now comes with a carbon DT Swiss XMC1200 Spline wheelset, this pushes it down to a claimed weight of 12.8 kg (28.2lb). Capra CF Pro: The Capra CF Pro now has boosted travel and boasts a 180mm fork in tandem with 170mm out back. 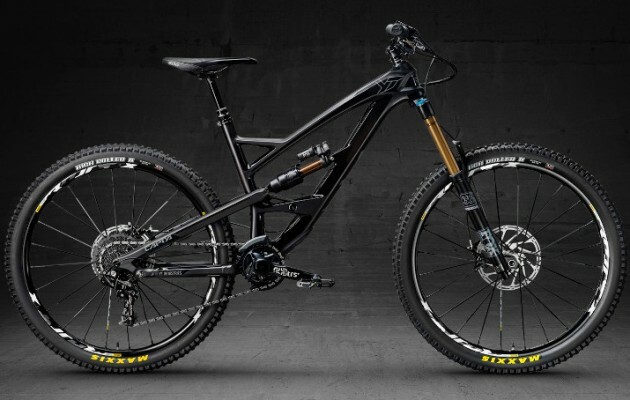 This is a significant increase from the standard 160mm travel found on the Capra Pro Race and pushes the CF Pro model more towards the mini-downhill bike category.